There was never a year I didn't go to Baguio. I have so many fond memories that consists of Baguio, and this goes way back to when I'm still a kid. I saw how the city evolved and how it has never failed to amaze me even though I've been there for so many times already. As if there's always a reason to go back. I remember strolling around the city with my parents, staying in Teacher's Camp back then, and I remembered how they used to make me eat red rice for the first time. Then there's this YMCA leadership camp I attended when I was in grade 6 and I remembered how happy I am to travel this far without any of my parents accompanying me and how I saw some of my classmates too in my previous school. I don't have a functioning camera back then so I bought a disposable one but I wasn't able to develop the film. Then there came casual year enders with my mother where we would go to Baguio just because of the weather. Then there's a day trip too with my father. And lastly, this is where me and my boyfriend first traveled together. Unlike me that can go whenever and wherever I want (thanks to my supportive parents for letting me see the world! ), he can't travel often because he has a lot of responsibilities to attend to. So when that Baguio trip pushed through, you can never imagine how happy I was back then. 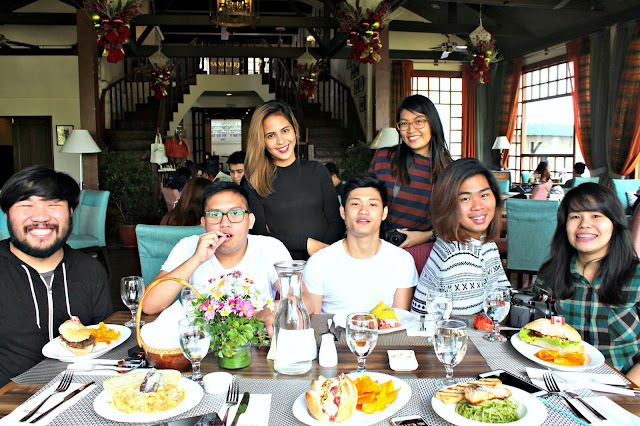 So really, what's with Baguio? That even I already visited almost all of its tourist spots, there's always a need to go back. This list are my personal thoughts so I hope you find it appropriate to you too. 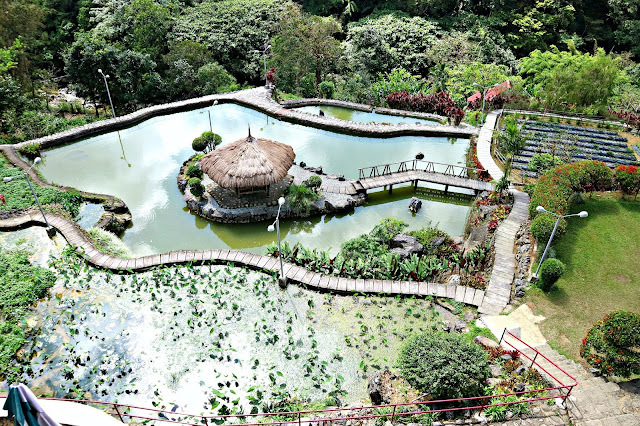 After all, who doesn't love Baguio anyway? It's that one place I will never get tired of. 1. The weather. As of this writing, it's 9 degrees in Baguio! The cold breeze of the wind, and the fog when we talk. Blame it on our weather here in Manila but the weather in Baguio makes it even more bearable to travel for 4 hours or so just to experience the cold breeze. Be it on summer, or cold 'ber months, there's no perfect day to go as you can always go. But if you would ask me, I prefer to go here on its coldest season because I love how I can wear thick clothing in which I can't wear in Manila's hot weather. 2. The Food. Of course! 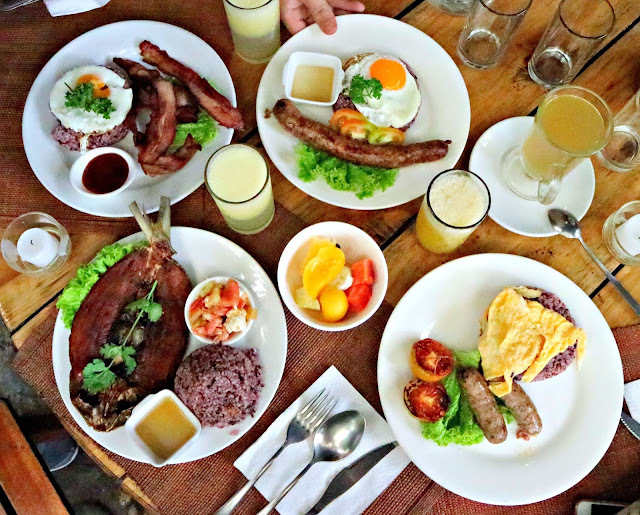 It's fascinating to see how Baguio is one of the places where you can grab awesome and delish food. It never fails to give out something new and fresh each time I go. There's always something new to try! But of course, there's also the classic ones where you just can't skip this restaurant because you've never been to Baguio if you don't eat one of your meals here. And by this, I mean Cafe by Ruins and Hill Station. Food communities are also now a thing here so you'll never run out of choices. Plus points for the fresh veggies used in preparing the meal too! Try Ililikha Artist Village and Ketchup Food Community! 3. The Public Market. Speaking of fresh veggies. I never skip this whenever I go to Baguio. One just simply cannot ignore the too good to be true low prices of the vegetables. This is one of my happy place! It's also the cause why my baggage going back to Manila is twice as the weight of my baggage going to Baguio. 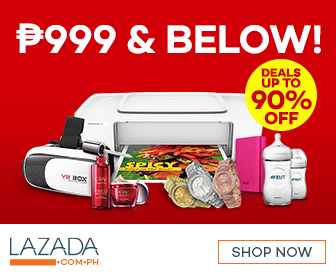 This is where you will most certainly can buy different pasalubongs for your loved ones and for your workmates. 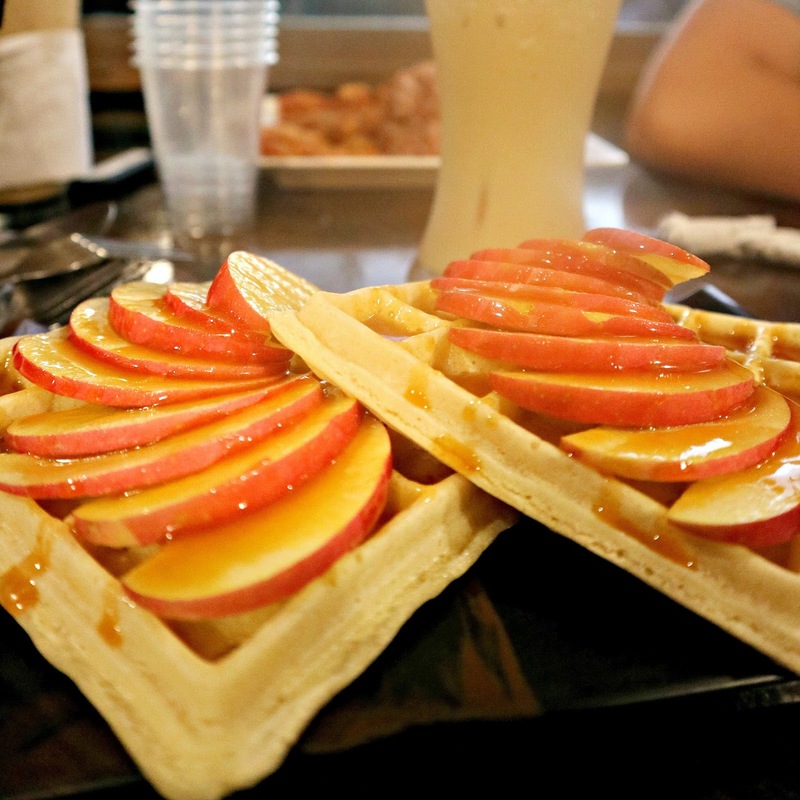 Aside from vegetables, you can find different local delicacy, weaved stuff, and coffee beans! There's a stall here that sells different beans where you can take home with you. You can choose if you want to grind the beans or bring it home in its full bean glory. They sell Barako, Arabica, and Benguet beans to name a few. 4. The different tourist destinations. 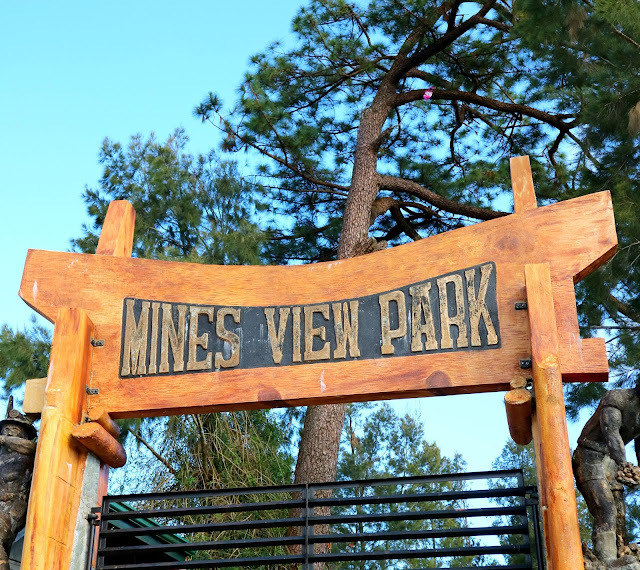 I can't count how many time I've been to Mines View and Burnham park already. Or how many times I've been an artist tourist in BenCab Museum. But you know, no matter how many times I've seen these places, it never gets old. 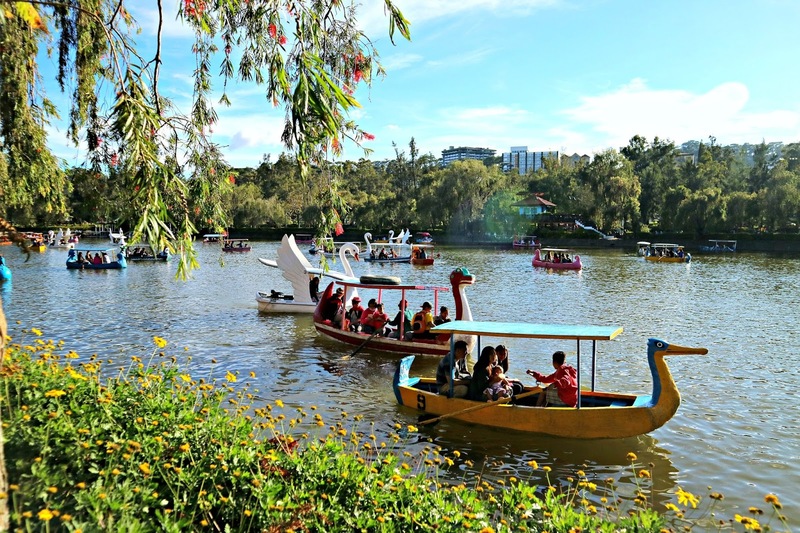 There's a different kind of feeling when you see people doing their morning zumba in Burnham park, or the horses in Mines View Park. Then there's also The Mansion, and Wright Park for your horse ride. 5. 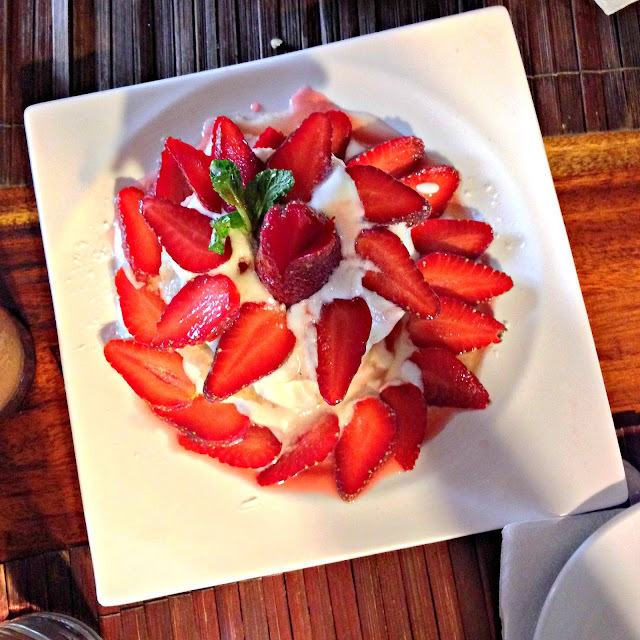 Strawberry taho and Strawberry Ice Cream!! I know, I know. this is part of the "food" part in number 2 but I think this deserve their own number as one cannot simply skip this two. 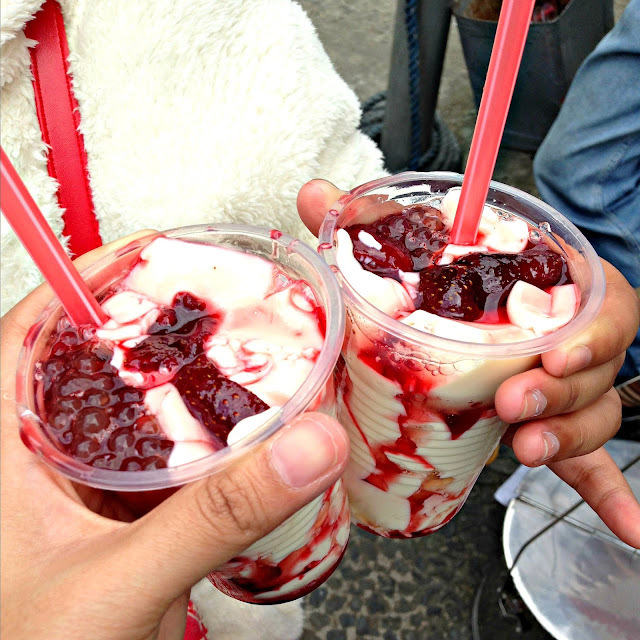 I mean, there are strawberry taho and strawberry ice cream vendors everywhere so it's hard not to notice and try, right? 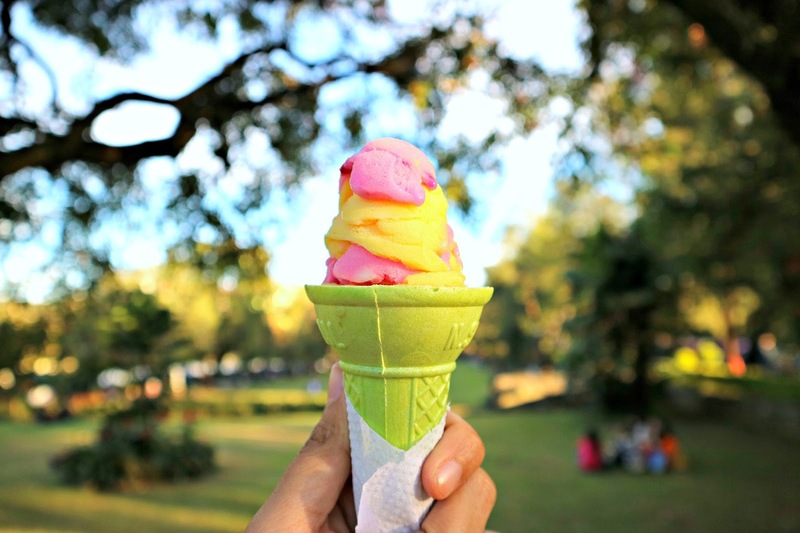 Strawberry taho and Strawberry Ice Cream would be enough reason for me ;) I loved the pictures, it does look like a great place to visit. I agree that the best are the memories that the places evoke when we visit back again. It's great to have a place with so many great memories. I can get that always enjoy returning to Baguio. Besides the memories I think you've found some great reasons to visit Baguio. The food really looks delicious. Point 4 convinces me to put it on my travel list. I love those boats. 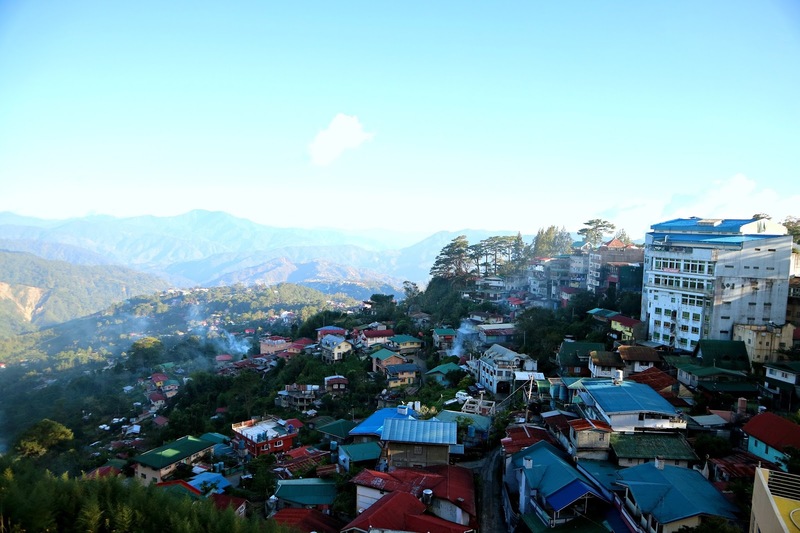 I have never visited Baguio, but it looks like it has some kind of a magic. If a person keeps coming back to the city, it means the city has indeed a lot to offer. I will surely add it to my 'travel list'. 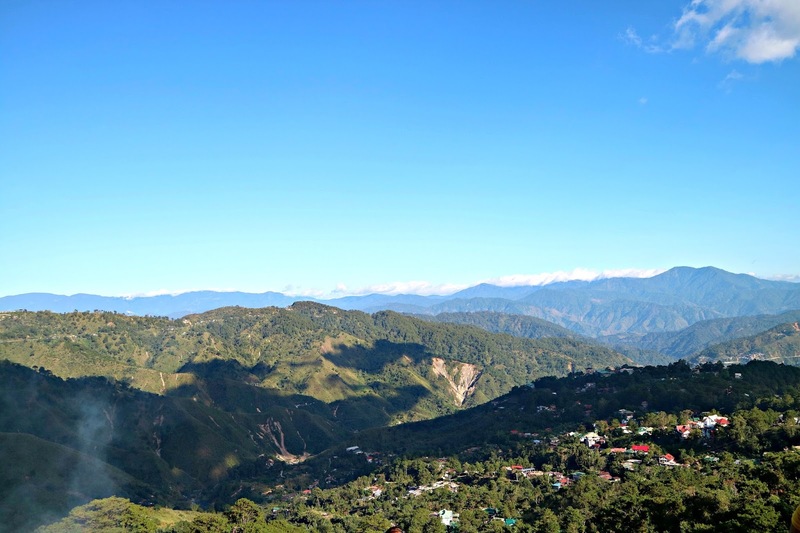 Your descriptions made me really interested in visiting Baguio. I can see why you love Baguio! The views are absolutely stunning and the water is so blue. I would love to eat the strawberry ice cream. I really hope to visit the Philippines sooner rather than later. Whenever I'm in Baguio, I always forget to tour around the most sought after places. I always go there when it's work related. I think it's nice to tour in the area with someone who's you're comfortable to be with.Cafe by the Ruins is also a hit in the place. I'm hoping to visit there soon. The photos in this post make me really want to visit Baguio! The scenery looks stunning and the food looks delicious! One place I love to visit is Lyme Regis, a seaside town in England. 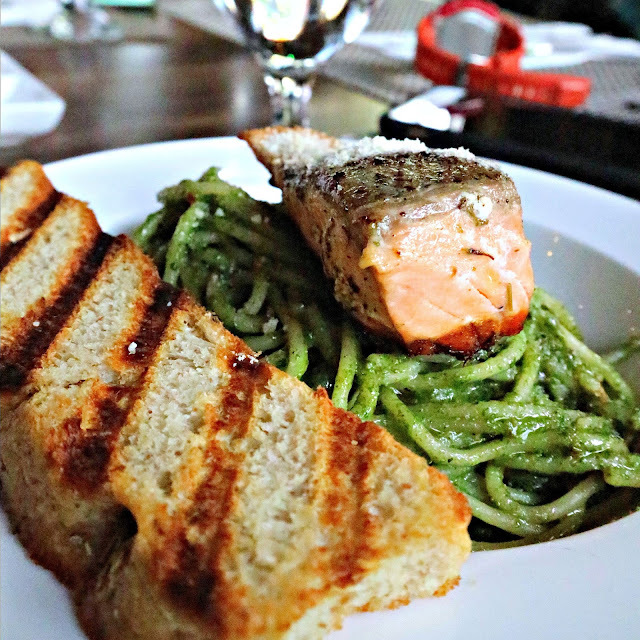 I love going to the beach and trying the different restaurants! I love how you presented this post! Your images were gorgeous and complimented Baguio perfectly. 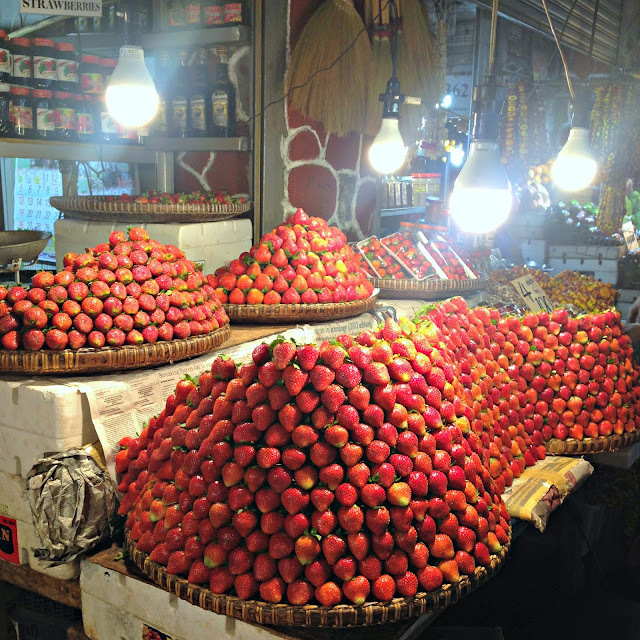 The market stalls were quaint, and the strawberry taho & ice cream looked heavenly. I haven't heard of the location, but i've added it to my "list"
It's been 6 years since I've been to Baguio. I've been meaning to go back every year but time just passes by. This time around I'd like to go back with all of my kids. There's so much to visit and experience there. I have been to Baguio City twice. First was when I was in Elementary and the second one was with my co-workers about 15 years ago or less. 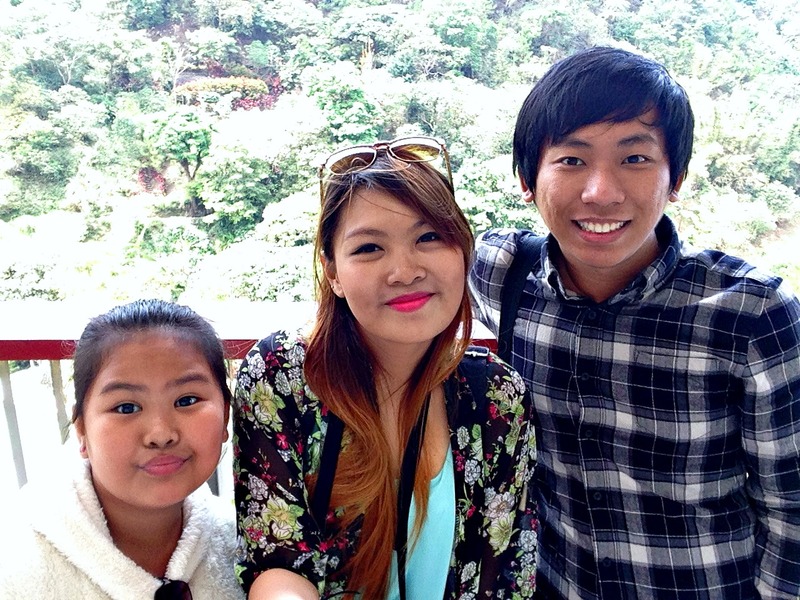 I want to go back to Baguio with my children. I want them to experience the beauty of the place. Hope we can visit soon. There is a place I never get tired of visiting and that is Bacolod City. I am going back there this summer with the kids. Good company can make or break a memory. I loved my honeymoon, simply because I was with my husband. 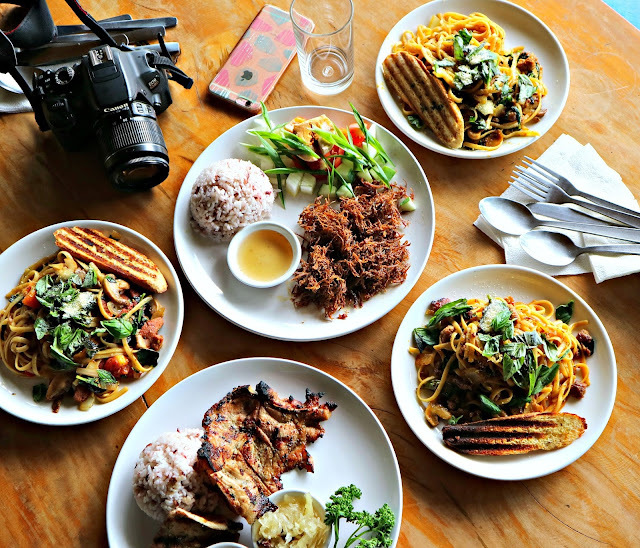 The food pictures look fabulous! I love those strawberries. I like that you added a group photo of you guys too! Makes the story comes alive! Baguio sounds such a lovely place. I've never been there but you made me really curious to see it. My go-to place is Oporto in Portugal. Is such a beautiful city that I can even describe it. P.S. Your pictures are amazing, so vivid and bright. Would you mind doing a post about it?